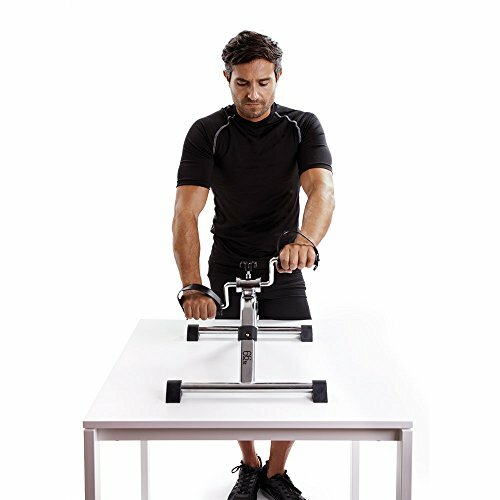 Restore muscle strength, coordination and circulation to lower and upper body. 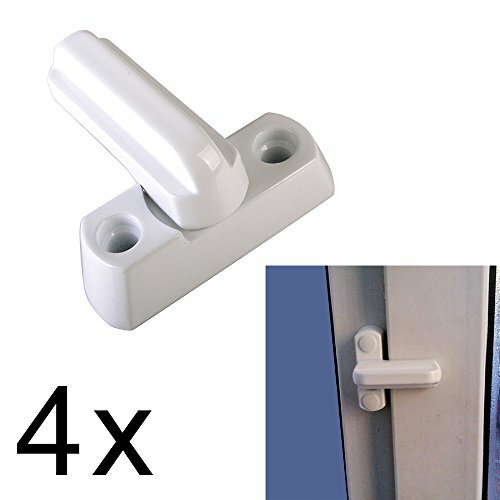 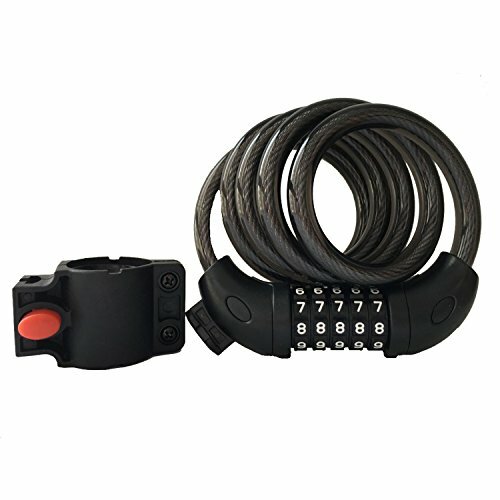 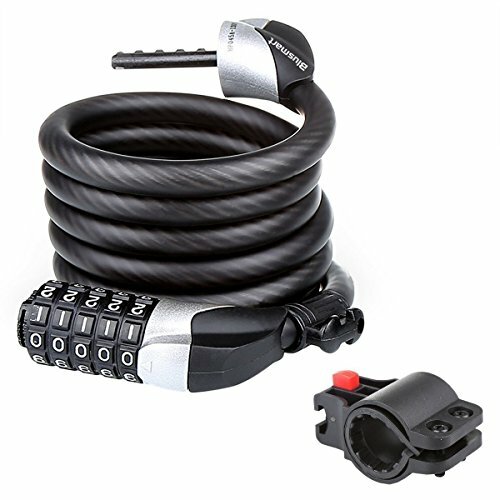 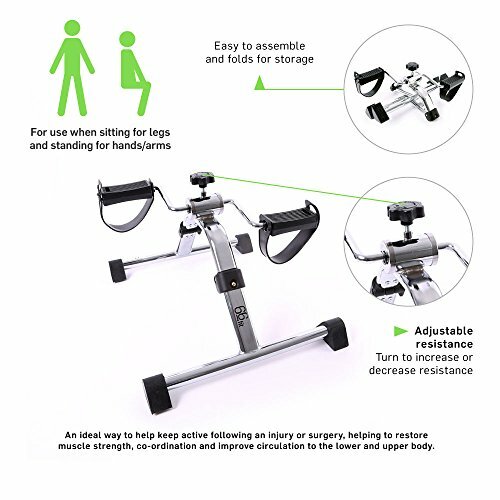 Features Adjustable resistance levels and is ideal for rehabilitation and light exercise. 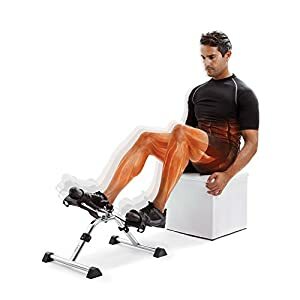 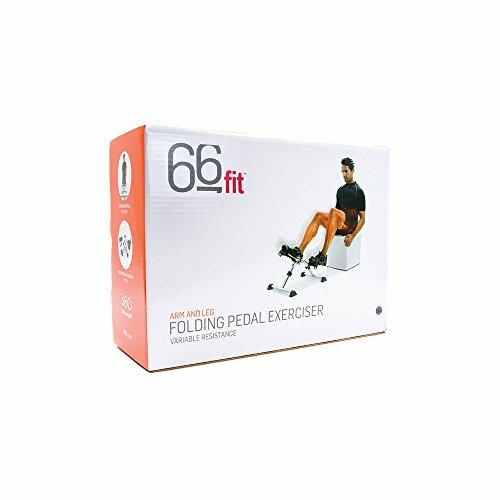 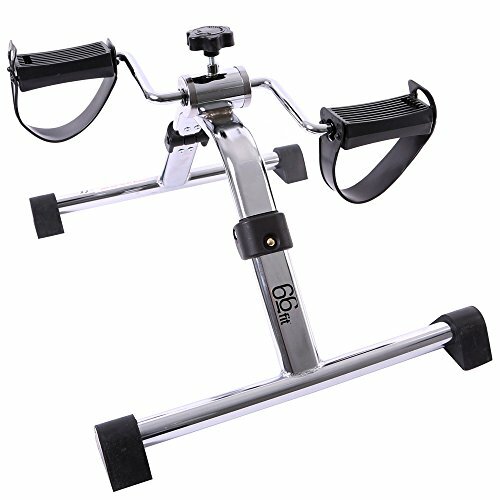 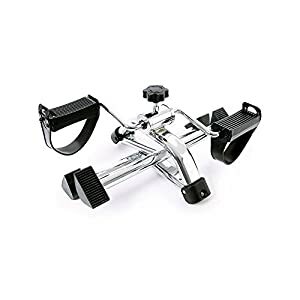 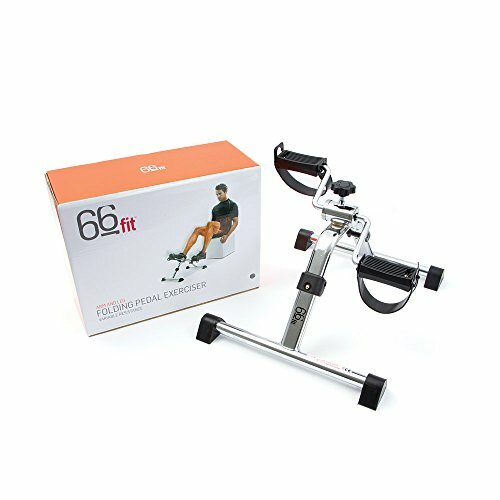 The 66fit Folding Arm and Leg Pedal Exerciser is ideal for rehabilitation and general exercise.